Watch your guests faces light up when they see our 'Treat Stand'. A super cute idea for your perfect day. 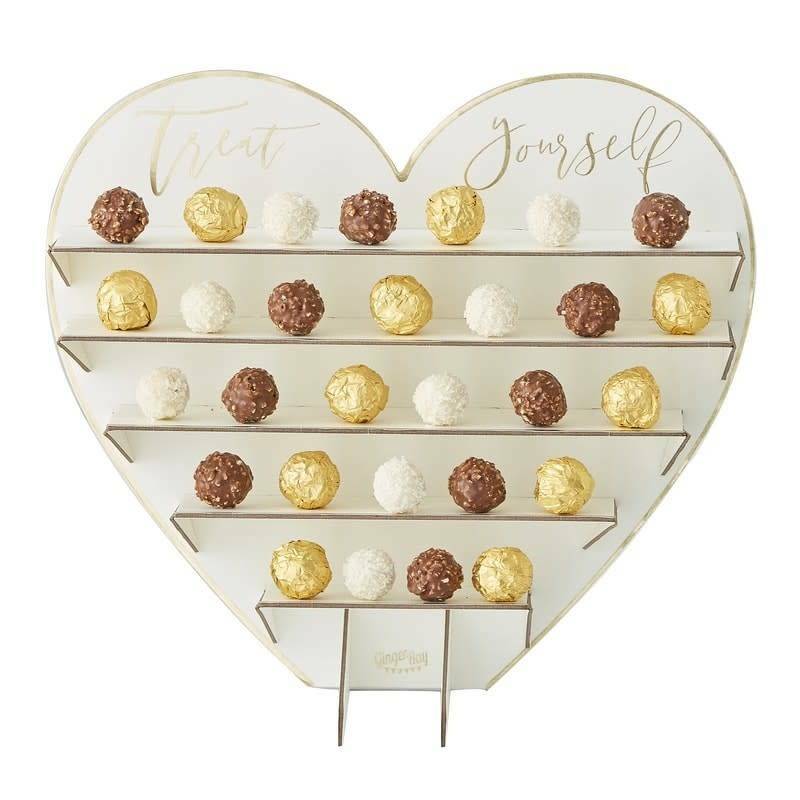 Make your very own unique treat corner that will be adored by your family, friends and little ones. A finishing touch to an unforgettable day. 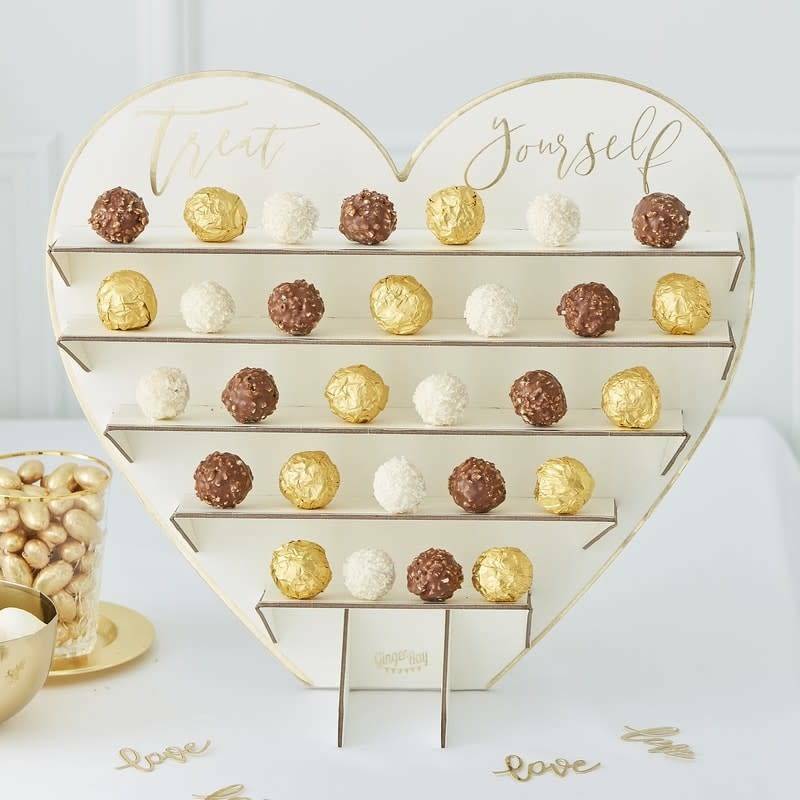 Place on a table and make your guests mouth water with this table top treat stand!